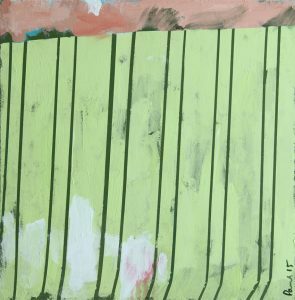 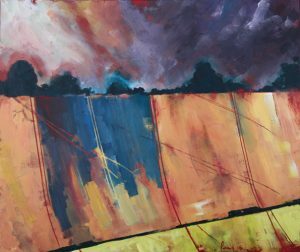 Celebrate the Northumberland Landscape this Spring with the contemporary paintings of Gillian Lee Smith and Paul West. 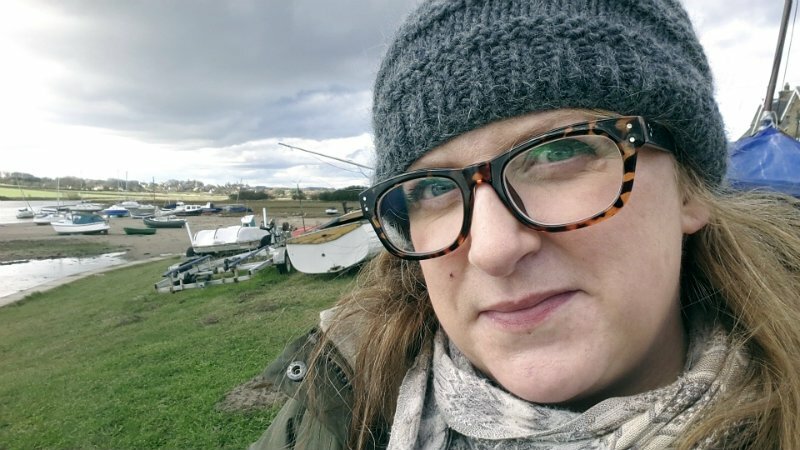 Gillian Lee Smith Originally from the East Coast of Scotland, Gillian Lee Smith moved to Northumberland in 2016 having been a reluctant city dweller for fifteen years. Gillian’s mixed media paintings are an exploration heritage and how the past has shaped us. 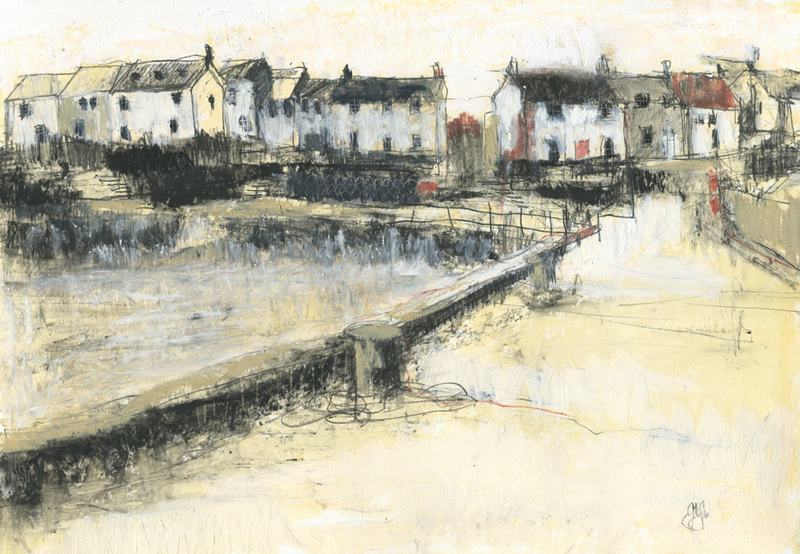 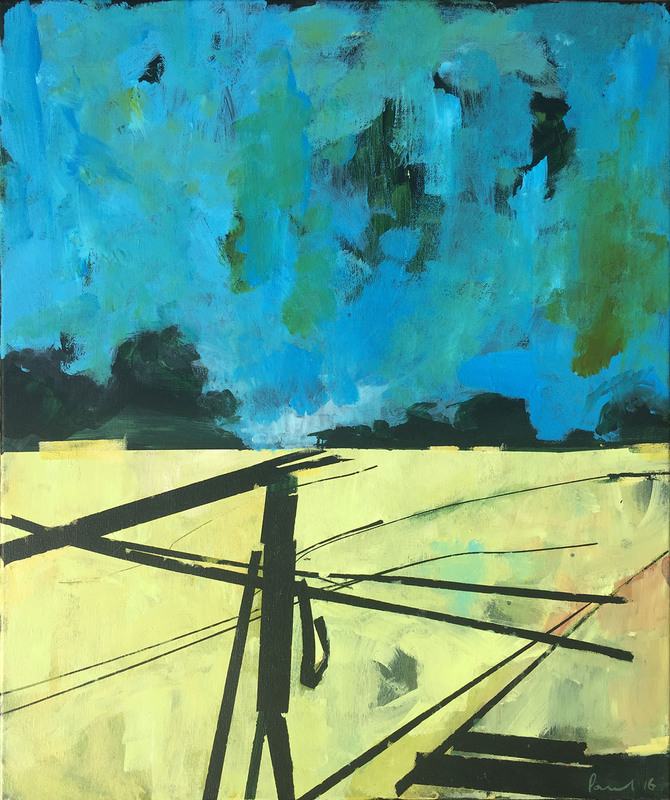 She uses her art to explore the affect of communities on the landscape and for this exhibition Gillian has looked at the way harbour villages mark that place between land and sea. 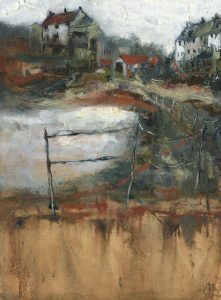 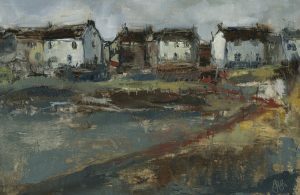 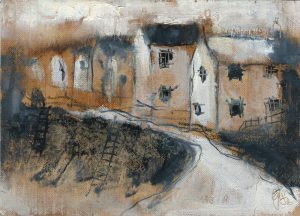 Her depictions of the beautifully worn cottages of Craster and Boulmer are full of story and atmosphere and sit alongside her more abstract work of harbour walls crossed with ropes and ladders and the line of the tide. 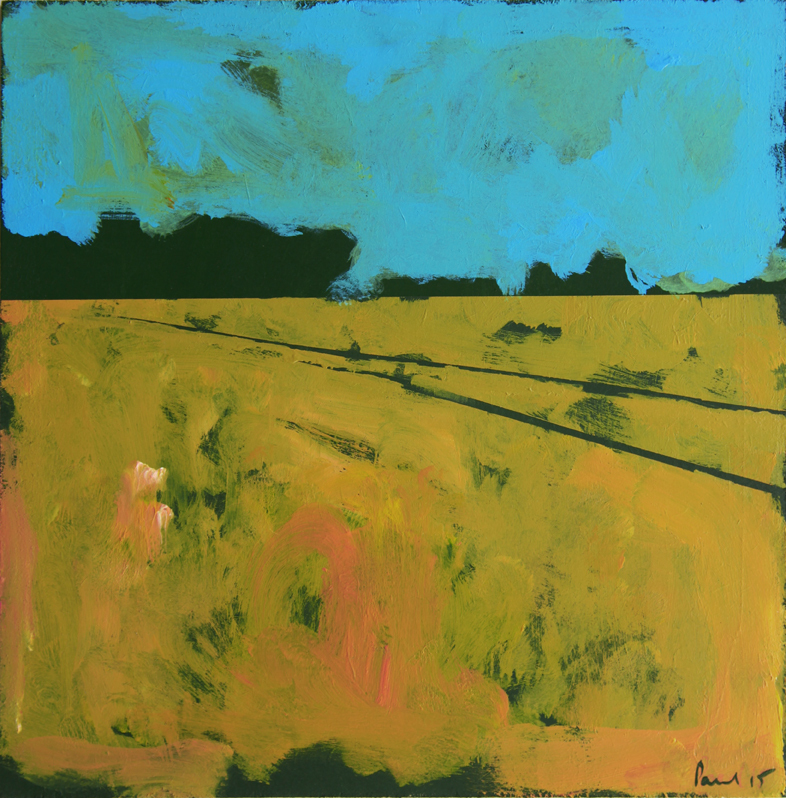 Paul West London based artist Paul West draws inspiration from rugged landscapes influenced by his Dorset roots and frequent travels around Northumberland. 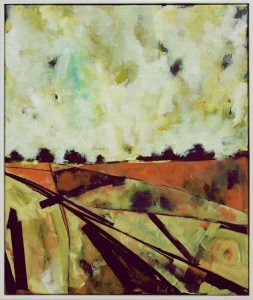 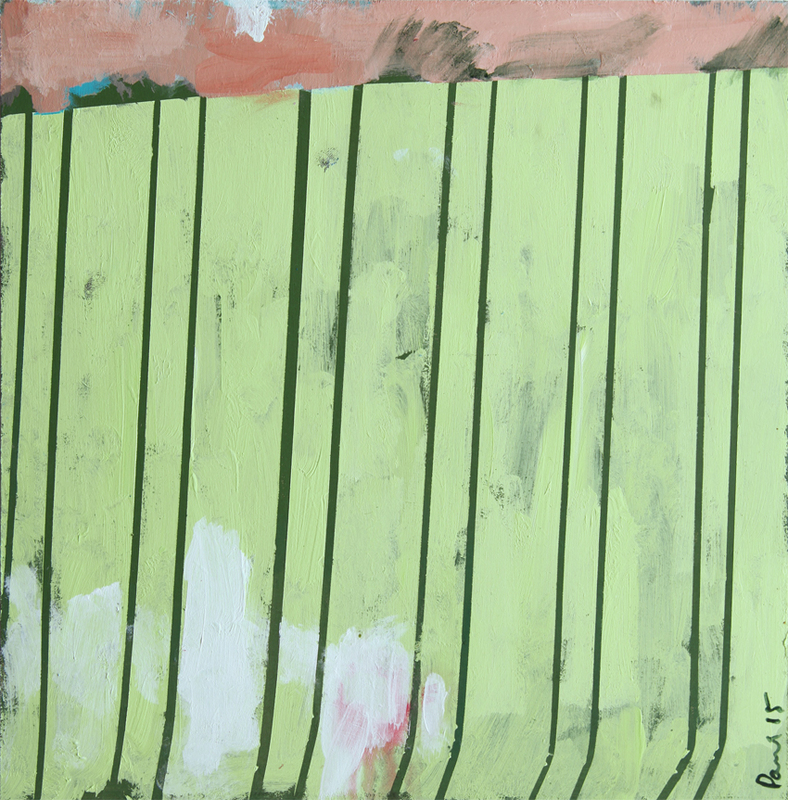 Low horizons, huge skies and the secrets of Woodlands and solitary trees are key features in his work. 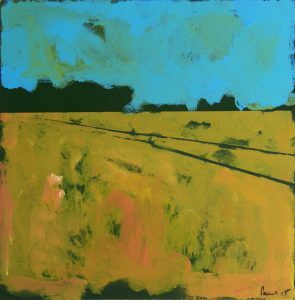 I prefer to work with two mediums: one a ‘graphic’ monochrome charcoal aesthetic, the other a more fluid colour. 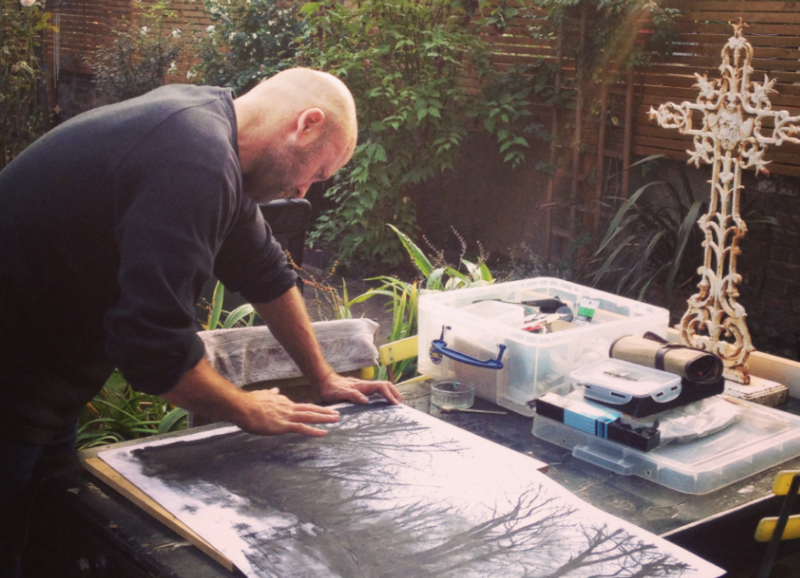 Since 2014 however, I have been working with an etching series entitled “Secret Voices”, continuing my preoccupation with the landscape as an energy that connects us all.